Mark Taylor's debut novel crash landed on planet earth in 2013. 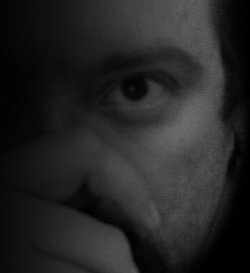 Its dark brooding style benchmarked his writing and has led to further releases of novel and short story collection alike. While most of Mark's work is macabre, occasion has it that he will write about kittens and daisies. Just not very often. Synopsis: Burned, scarred, and left for dead, Jimmy Tasker is running from everyone. Have you read Shutter Speed?